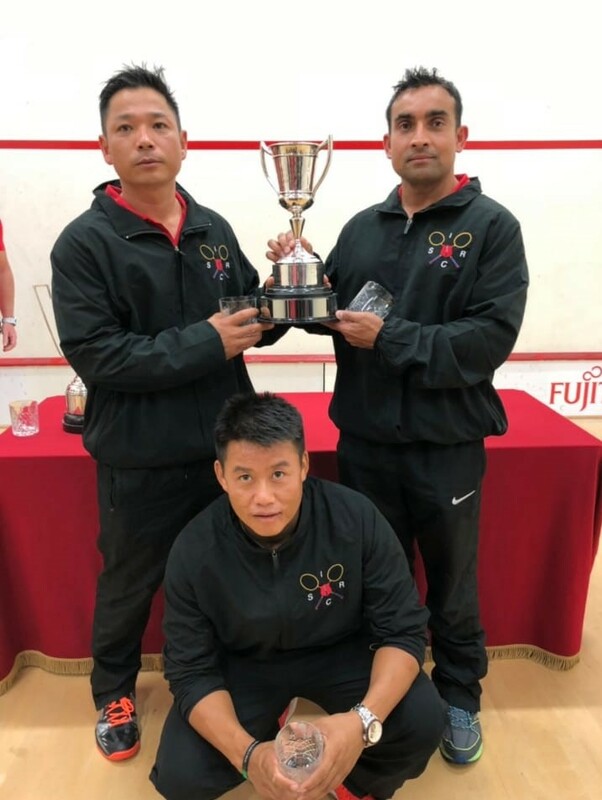 Three non-commissioned Officers from 2 Royal Gurkha Rifles (RGR) have represented the Infantry at the Inter Corp Squash Championship held at Aldershot during November 2018. Corporal Yogendra Dewan played for the A Team and won the Division Two Championship. Corporal Hari Ghimire and Lance Corporal Gopal Rai, both played for B Team and were runners-up at Division Three Championship. All three players from 2 RGR played an important role in their teams to earn promotion for the Infantry A and B Teams to Division One and Two respectively. 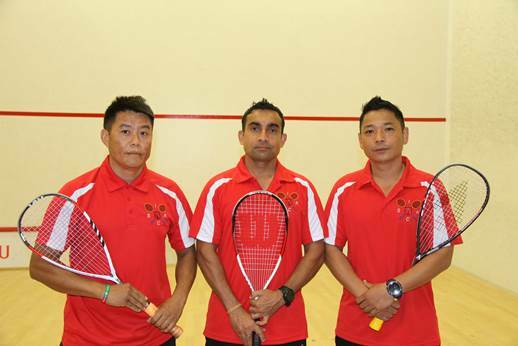 Chairman Infantry Squash, Lieutenant Colonel K Philip, said that all three players from 2 RGR played outstandingly despite this being their first attempt at this level. He said that Corporal Yogendra’s performance was particularly noteworthy. This was the fifth Division Two win for the Infantry since 1968. Although squash is a relatively new sport in 2 RGR, the sport is slowly gaining momentum in the Battalion. This however is not the first success for the 2 RGR Squash Team. 2 RGR have been runners-up at the Inter Unit Squash Championship back to back in 2017 and 2018. This is particularly noteworthy since they started the sport only five years ago. Corporal Hari said, “The next challenge for the 2 RGR team is to win the Unit Championship in 2019”. The passion of these players and their current form have certainly made 2 RGR favourites at next year’s Inter Unit Squash Championship.